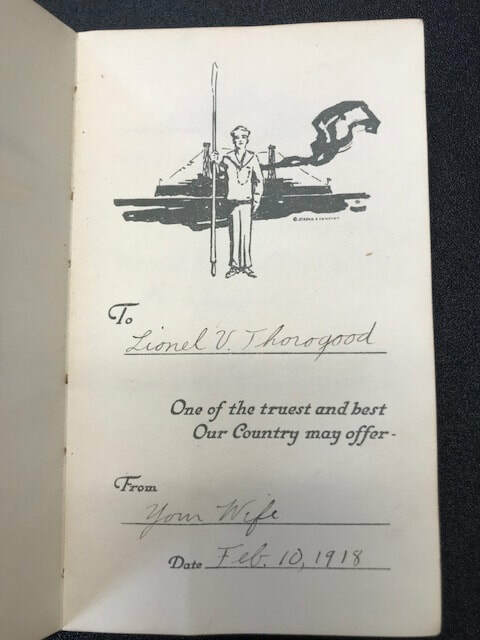 The Leeward Charitable Foundation recently donated a diary belonging to Lionel Victor Thorogood who was the Bandmaster (November 1918) on board the USS Vermont (BB20), a Connecticut-class battleship and the second ship of the United States Navy named after the 14th state. The ship entered service with the Atlantic Fleet in March 1907. 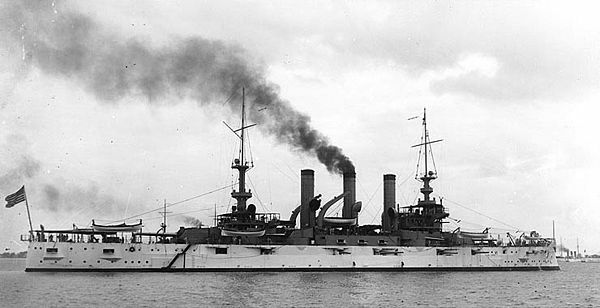 Shortly after she entered service, Vermont joined the Great White Fleet for its circumnavigation of the globe in 1908-1909. She made trips to Europe in 1910 and 1913. 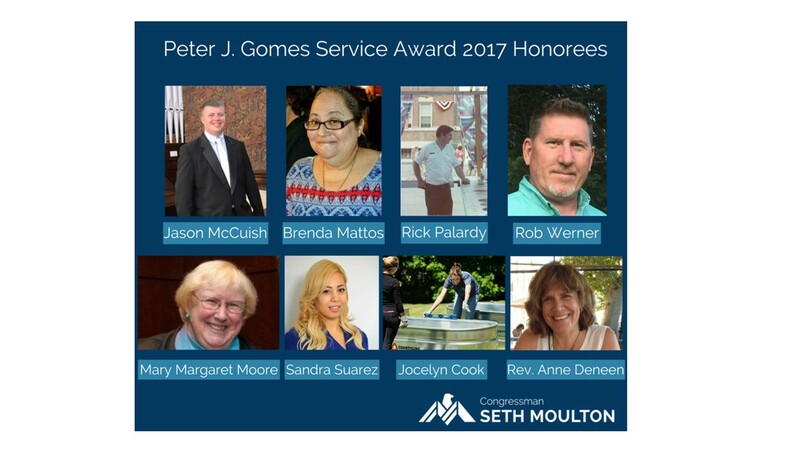 Thereafter, the ship became involved in interventions in several Central American countries, including the United States occupation of Veracruz during the Mexican Revolution, where two of her crew earned the Medal of Honor. 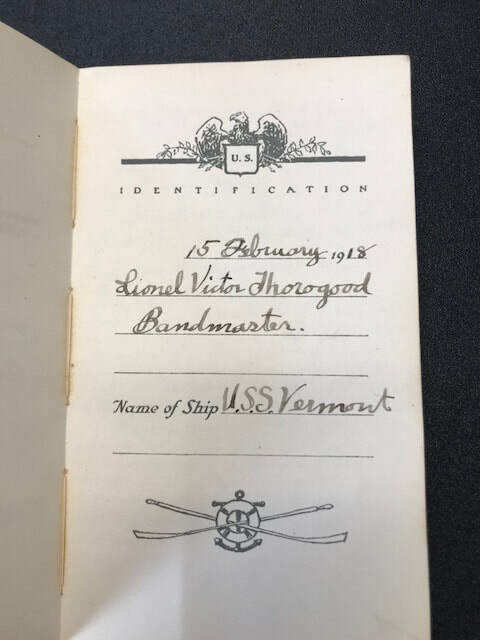 During the United States’ participation in World War 1 from April 1917 to November 1918, Vermont served as a training ship for engine room personnel. From November 1918 to June 1919, she made a series of trips to return American soldiers from Europe before being decommissioned in June 1920. She was sold for scrap in November 1923 according to the terms of the Washington Navel Treaty. 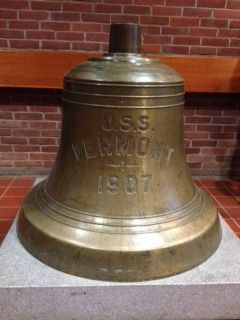 Her bell currently resides at the Vermont State Capitol in Montpelier Vermont. 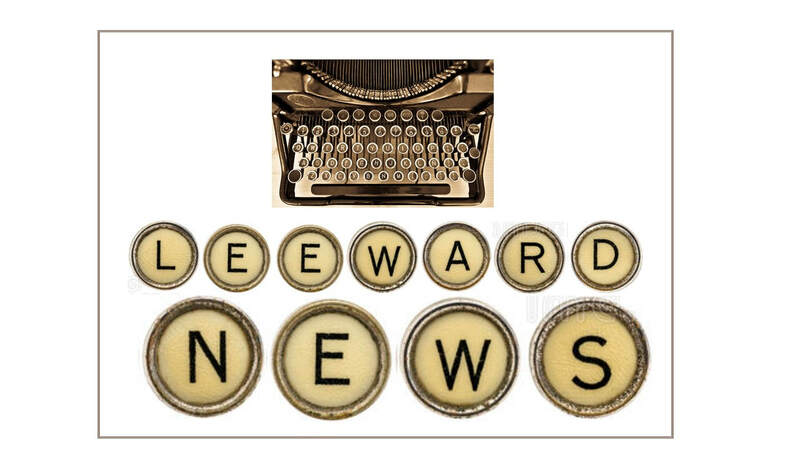 The diary was part of a donation made to The Leeward Charitable Foundation. 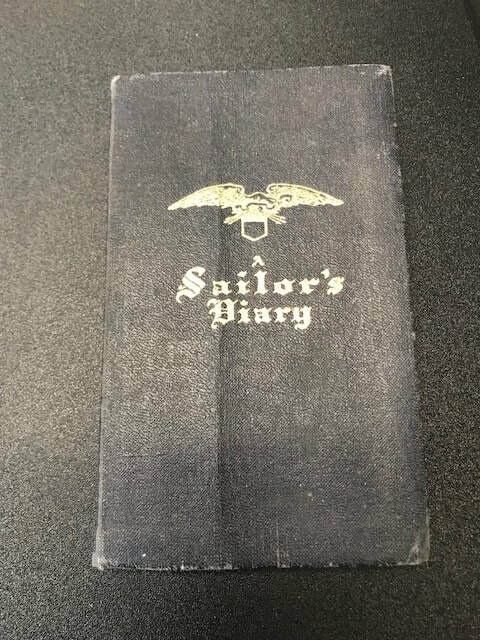 Leeward felt that it was appropriate to donate the diary to the Historical Archives at the Kellogg-Hubbard Library in Montpelier, Vermont, where it now resides. 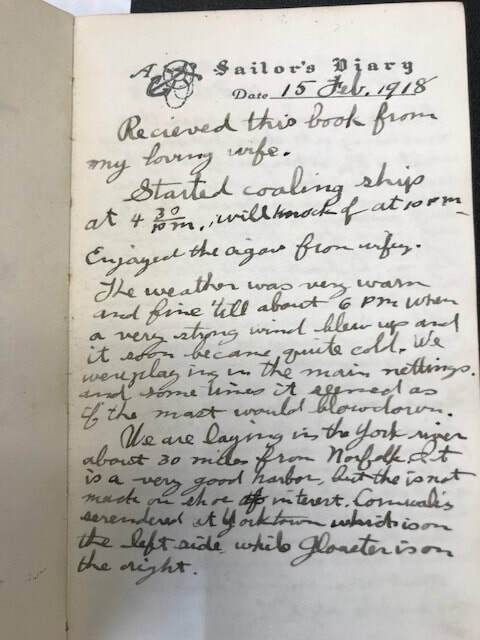 The ​​Kellogg-Hubbard Library was grateful to receive the diary as part of their archival collection. 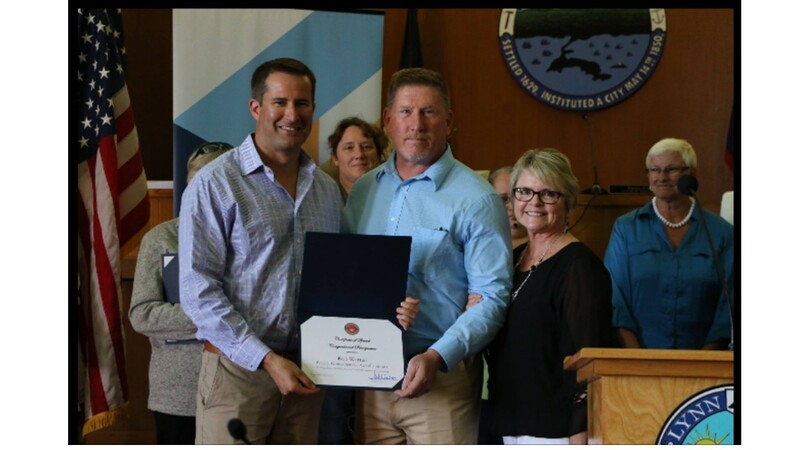 When historical donations are made to Leeward, we make every effort to reconnect the item(s) to their appropriate historical communities.